You are here: Home / Entertainment / Captain Marvel Review: A Revolutionary Marvel Movie But Does It Beat Wonder Woman? Under just 11 years, Marvel Studios introduced the 21st film of the Marvel Cinematic Universe, Captain Marvel. It is not only the introduction of any superhero – like the ones we have seen in the past, but an essential step into the future of MCU. Captain Marvel is a really important movie for Marvel Studios. Carol is now officially the part of MCU and also the first Marvel female superhero to get a solo film. If we think, then it is quite surprising to see that Marvel took more than ten years and twenty-one movies to launch a female-led superhero movie. The release date of the film was tied to International Women’s Day, i.e., 8th March, which actually make sense considering the theme of the movie. Many people thought that Marvel is trying to replicate the success of Black Panther, but frankly, it didn’t happen. It is a great film, but just not a groundbreaking one. 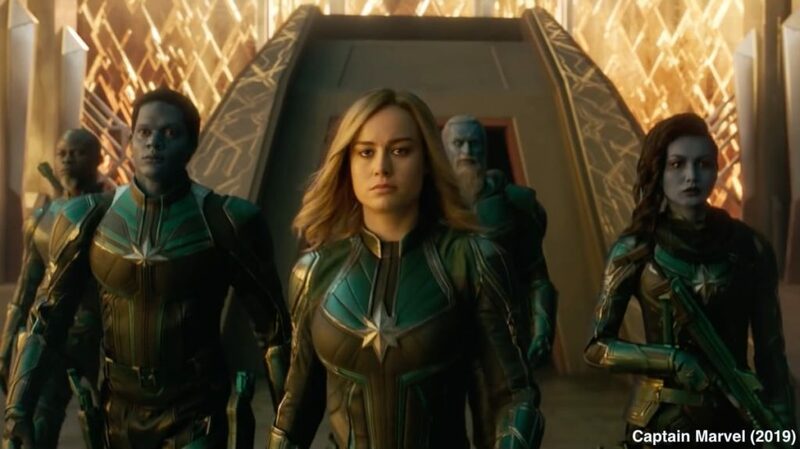 Captain Marvel begins with Carol Danvers as Vers, a member of the alien Kree race’s elite military unit Starforce, who doesn’t remember her past and is trained by her mentor, Yon-Rogg, portrayed by Jude Law. The movie then progresses, and we see Vers and Yon-Rogg try to rid the universe of the Skrull, a shape-shifting alien race. Though the things pace up when during an intergalactic battle, Vers is separated from Starforce and finds herself on Earth in 1995. 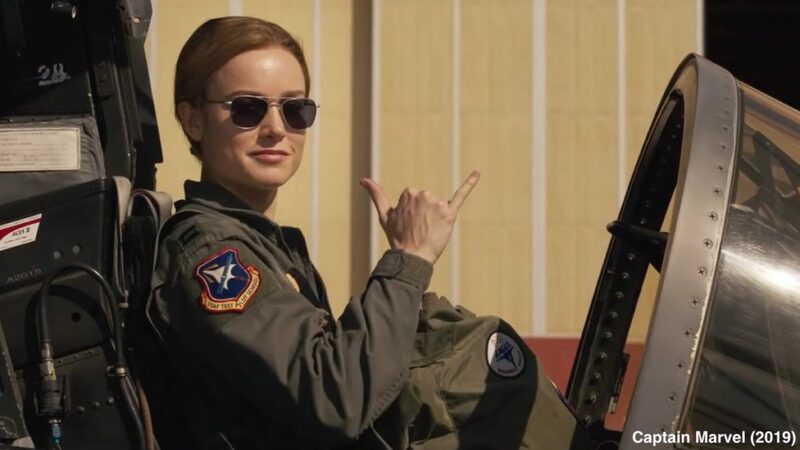 She then meets Nick Fury (a surprisingly de-aged Samuel L. Jackson) and gets to know more about her past as an air force pilot. Brie Larson does a fantastic job while portraying Carol Danvers. She is calm and composed throughout the film. 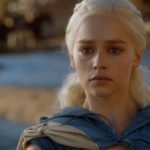 Even when she became the most powerful person and was able to do unbelievable things, she behaved normally as if nothing actually happened. Now, this may be taken as a negative, but I consider this as a mature direction. The thing which pulls this movie down is the story. 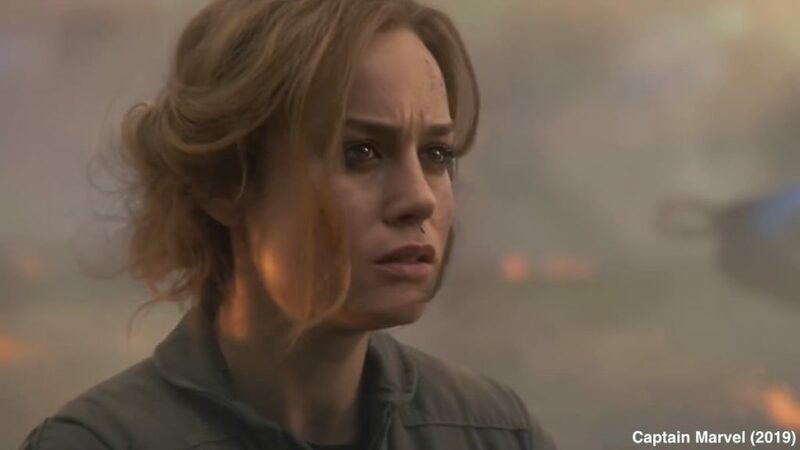 Between the fight with shape-shifting Skrull’s and finding the true identity of Carol, it misses a central theme which viewers can relate to. Being the first female-led Marvel superhero movie, it was quite understandable that the film will be compared to DC Comics’’ Wonder Woman, which was the first female-led superhero movie of the comic giant. There are a lot of things in consideration like female empowerment, direction, a perfect female superhero, and more. The only question is – does Captain Marvel beat Wonder Woman? Let us take a look at it. As I said earlier, Carol’s character was quite confusing and struggled to find her own identity throughout the film. The task of saving the world from the shape-shifting Skrull became less important than Carol’s journey to figure out her past. On the other hand, Wonder Woman was perfect in showcasing the audience about her titular character, Diana Prince. This is why Wonder Woman will always be a better origin story than Captain Marvel. When it comes to having iconic moments, Captain Marvel does not do a great job. Wonder Woman, on the other hand, had several awe-inspiring moments and topping the list is – no man’s land scene. Yes, the moment where Carol embraces her binary form is just fantastic to witness, but it is not enough to beat the iconic scenes of Wonder Woman. An Empowering Female-led Superhero Movie? You may like it or not, but the biggest thing about Captain Marvel and Wonder Woman is that they both are the first female-led superhero movies of their respective franchises and studios. So, who does a better task? 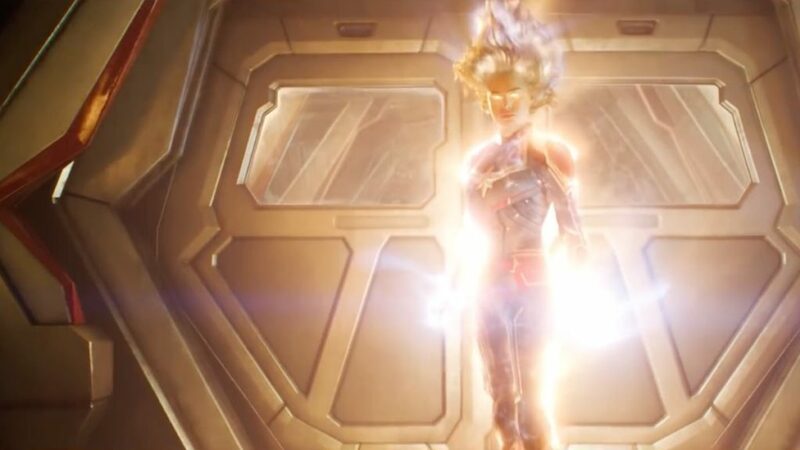 Well, Captain Marvel got trapped into was the memory of Carol Danvers and the movie’s link to the Marvel Cinematic Universe. There’s no scene which you can remember from the top of your head that will remind you about female empowerment. Whereas in Wonder Woman, there are many sequences and the best one as I said earlier was the no man’s land scene. A pivotal moment where Diana shows her belief while coming out of a world which is nowhere equal to the reality was something amazing to witness. 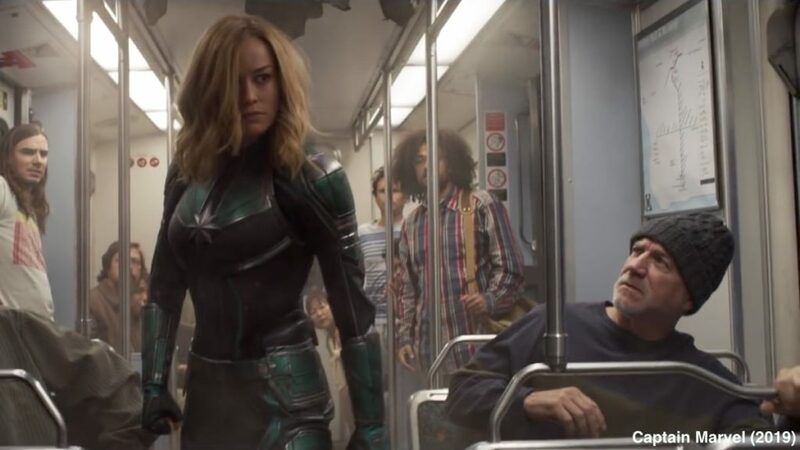 Captain Marvel is the 21st film of MCU and the biggest one by far because of its connection with Avengers: Endgame. Looking at the stakes of introducing a superhero and also weaving the story with the franchise, was never going to be an easy task especially with a complex superhero like Captain Marvel. Despite, all the things the movie is worth watching. The cast of the film does a superb job too. Samuel L. Jackson as young Nick Fury is mesmerizing and distracting to watch at the same time. Larson, whose abilities were questioned also did a great job. One of the biggest highlights of the film is Ben Mendelsohn’s portrayal of Talos. It is definitely a must-watch film for superhero movie fans. 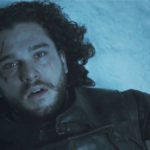 The movie has already bagged $153 million in North America during the first weekend. 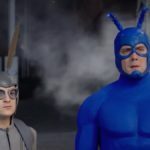 It is the second-biggest solo superhero non-sequel launch after Black Panther ($202 million).